In the weeks since Shamar Rinpoche's passing on June 11, 2014, the vast outpouring of heartfelt tributes has been profound. Countless people worldwide have been paying respects to the life of Shamar Rinpoche – by visiting Rinpoche's Kudung (sacred mortal remains) in Germany, New Delhi and Kalimpong, through activities at Bodhi Path centers worldwide, and on the internet. Much of this has been captured on the Official Bodhi Path Facebook page and the tribute pages of our website. Many people are also sharing their personal memories via the public guest book on shamarpa.org. Included above is the inspirational gem, The Road to Kalimpong, featuring narration from teachings Shamar Rinpoche gave at Dhagpo Kagyu Ling two weeks before his passing. 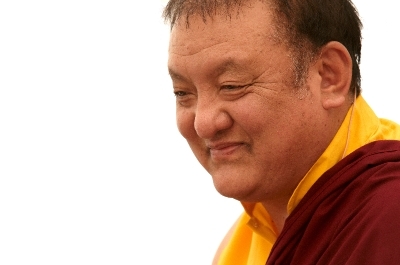 In this personal spiritual message, Gyalwa Karmapa urges us to use the sacred 49 days following Shamar Rinpoche's passing as a time of reflection, mourning, and practice. We are pleased to announce the details of our annual program in the USA. Bodhi Path has prepared an official obituary for Shamar Rinpoche, highlighting some of Rinpoche’s many lifetime accomplishments. 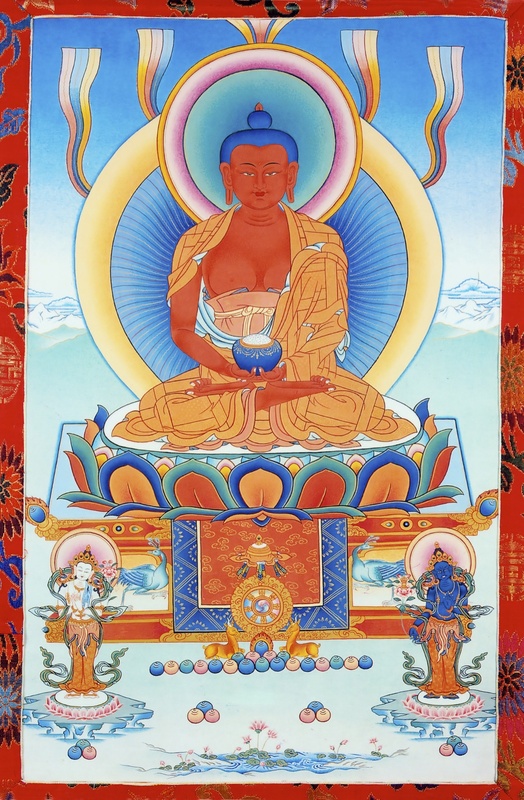 For a Bodhisattva of the highest level who has transcended the limitations of dualistic mind, physical death is but another stage in the endless cycle of manifesting what we call reality. Bodhisattvas manifest again and again in relative reality in order to help beings realize the true nature of their own conditions. Shamar Rinpoche is such a being. On the full moon day of June 13th, 2014, H.H. 17th Karmapa Trinley Thaye Dorje composed a prayer for the swift return of Shamar Rinpoche. Bodhi Path centers have adopted this official version, translated into English by Trinlay Rinpoche and edited by Professor Lara Braitstein of McGill University. Official translations into additional languages will be available soon. Shamar Rinpoche once said, “Anything can happen when its causes and conditions come together.” By reciting this aspiration prayer, we help to create these conditions by joining our sincere wishes for Rinpoche's swift return, with the power of his wishes to benefit sentient beings. Bodhi Path Buddhist Centers are helping to support ceremonies that pay homage to Shamar Rinpoche during this especially important 49-d​ay period following his passing. Donations will go towards the expenses of pujas during these 49 days, which includes sponsoring thousands of monks for travel, housing, food and offerings. They will also support the preparations for the cremation, building a Kudung stupa, as well as ceremonial decorations inside Shar Minub temple. 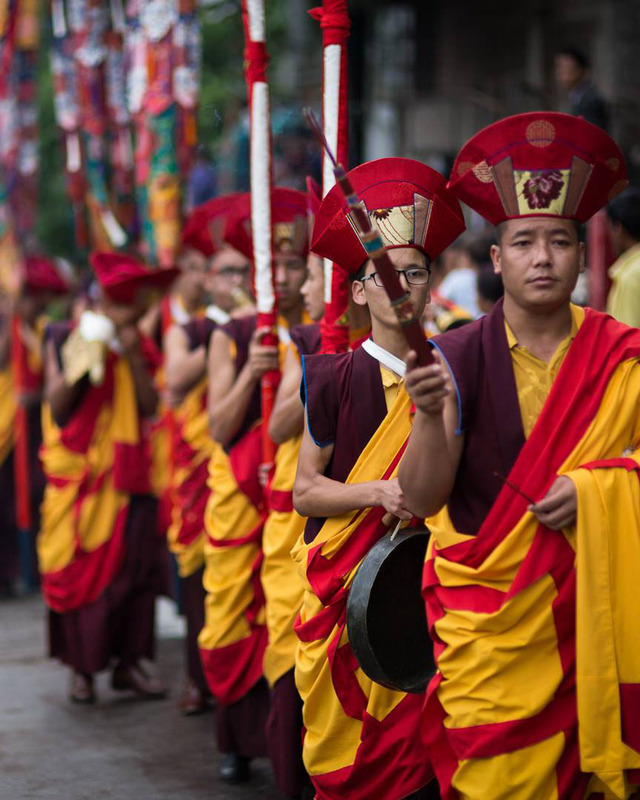 In addition, donations will support costs related to transportation for land and air travel of Shamar Rinpoche’s Kudung from Germany to and across Asia, as well as for the lamas that have been invited to join the ceremonies. We will also use donations to make offerings to the many Rinpoches and lamas who are participating. 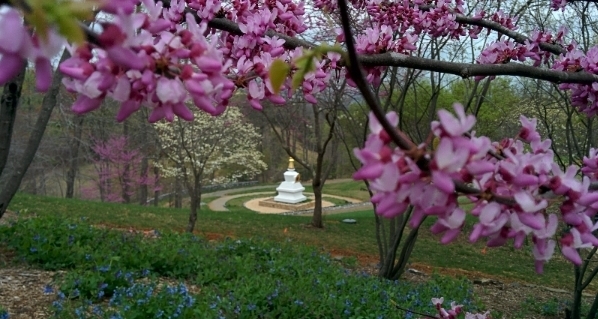 Bodhi Path is an international organization of Buddhist centers and groups founded by Shamar Rinpoche. Our purpose is to explore the methods and wisdom of the timeless teachings of the Buddha so that we can better understand and work with our mind and emotions. We apply our understanding by training in bringing kindness and discernment to everyday situations. You can learn more by visiting our website or by contacting one of the many local Bodhi Path centers worldwide. Copyright © 2014 Bodhi Path Buddhist Centers, All rights reserved. Bodhi Path wishes to thank Tokpa Korlo for his many wonderful images and videos.